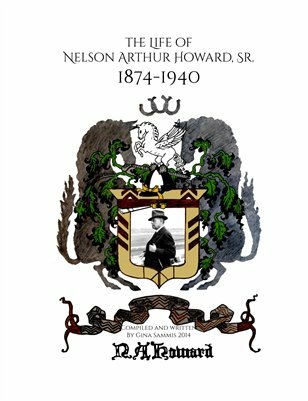 A biography of the author's great grandfather, Nelson A. Howard, Sr. A tough, uncompromising man who vowed to retire at age 50 and did just that. An early oil man, with a chemical background from Yale, an inveterate sportsman, who helped get Santa Anita Race Track built in the 1930's. Fascinating history of a fascinating man. Gina's Books of History: The Life of Nelson Arthur Howard, Sr.